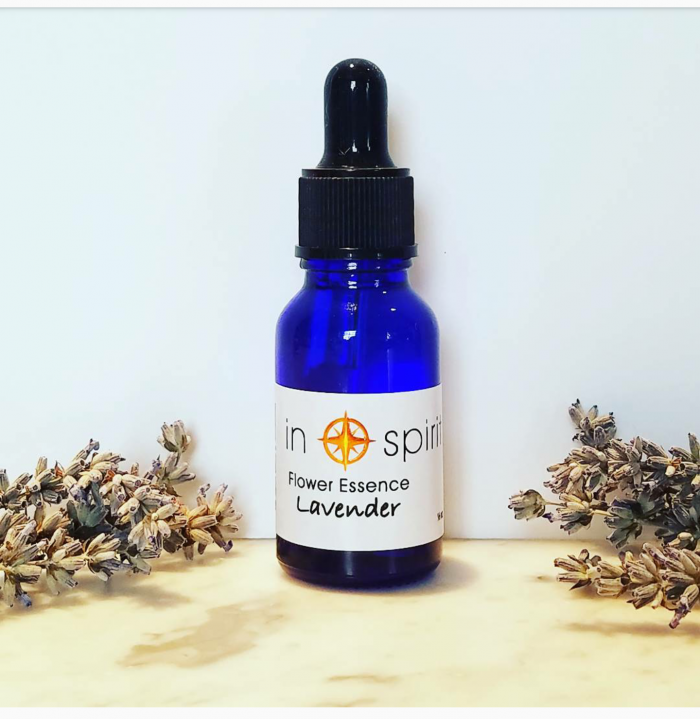 Perhaps one of the most powerful of all energy emitting flowers, Lavender radiates an unmatched peaceful and calming aura. 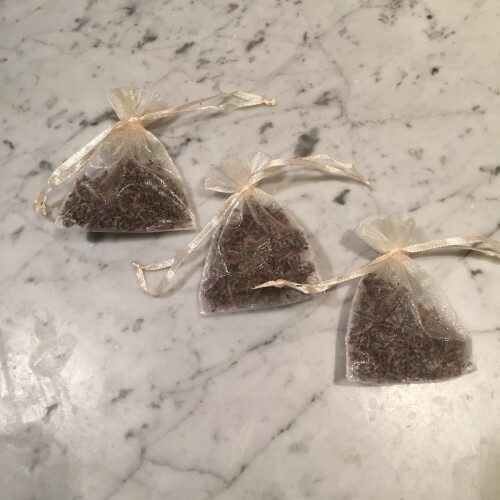 Since the dawn of time, the power of Lavender has been used to create peaceful atmospheres and relieve anxiety, and we are rediscovering the benefits of incorporating its energy today. 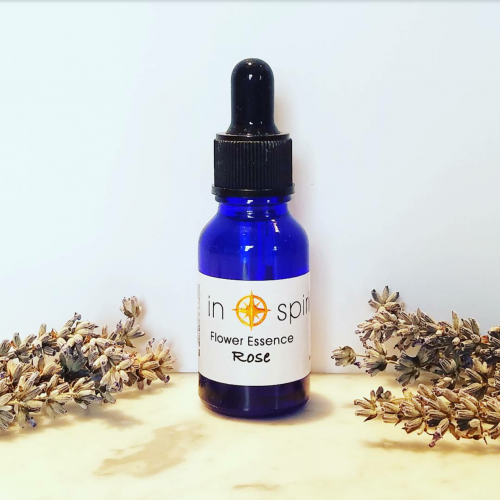 Use this essence to help de-stress after a long day and to diffuse tense situations or periods in your life. 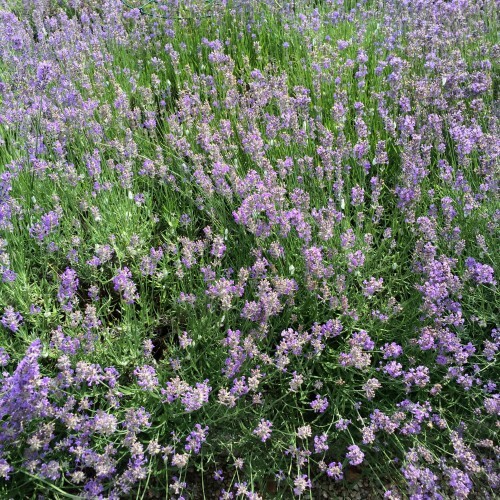 There is truly nothing like the tranquility that Lavender can help to unlock. It’s something worth experiencing! 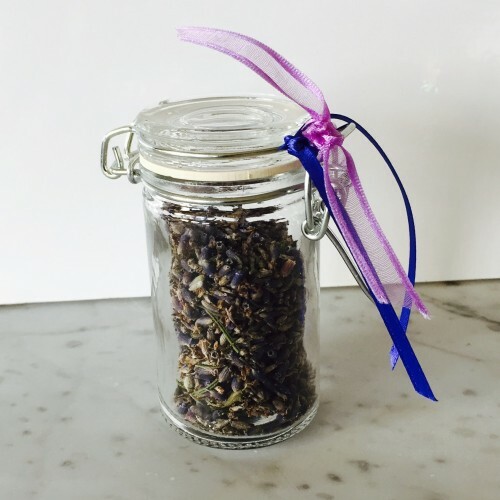 The calming essence of Lavender, created with Lavender Flowers grown right here at Beachwood! Our Lavender Essence is part of our collection of Flower Essences. Be sure to view all of the Essences in our 2016 release on the store page!